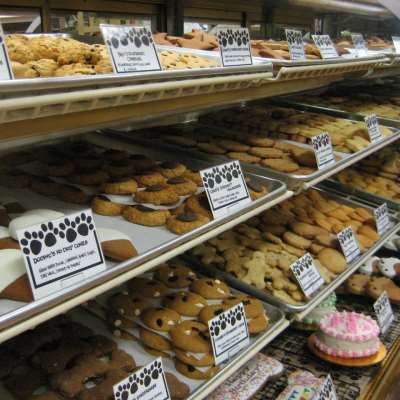 The Hungry Hound has been in business since 2003. 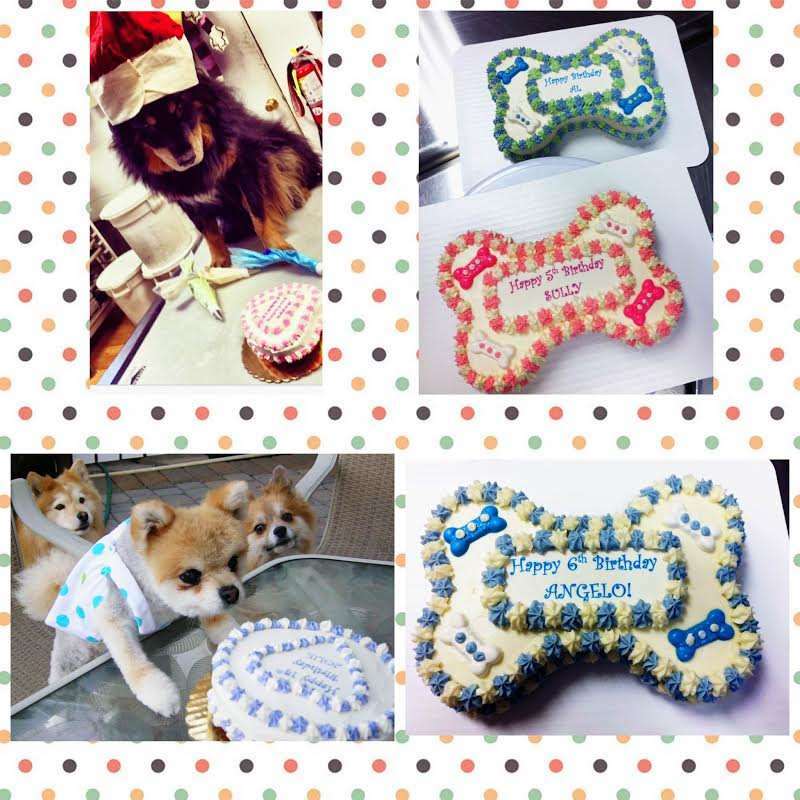 We are one of the few that make all of our treats, birthday cakes, ice cream and organic food for dogs right in our store. Our boutique is full of unique gifts for dogs and dog lovers. 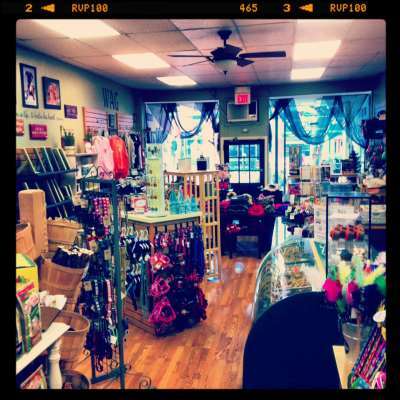 We are in the heart of Somerville, NJ where restaurants and shopping abound! 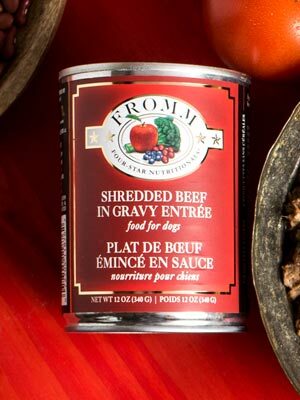 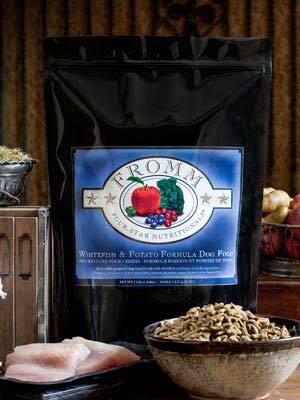 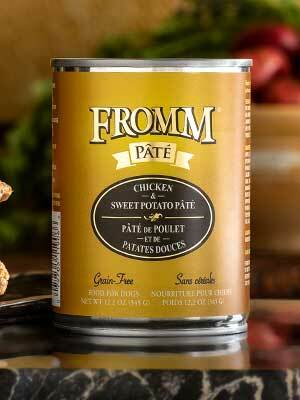 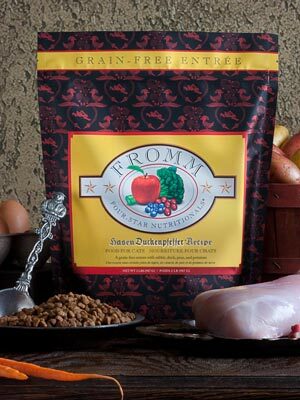 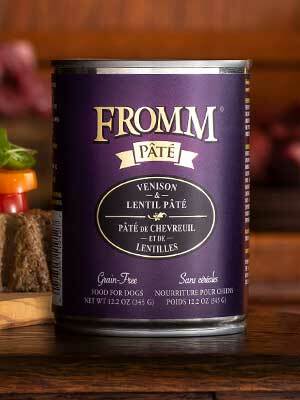 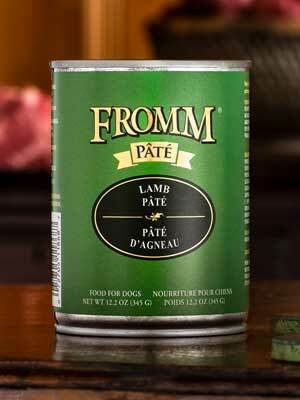 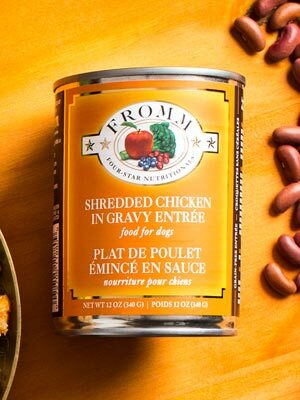 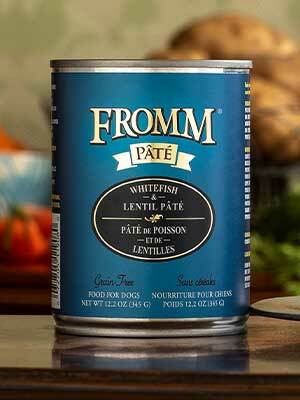 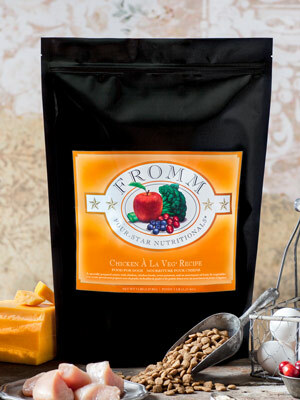 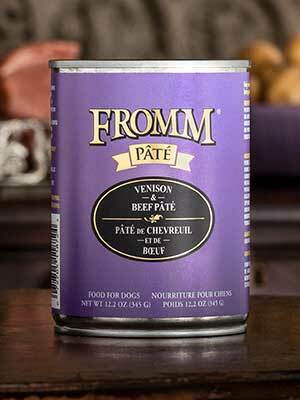 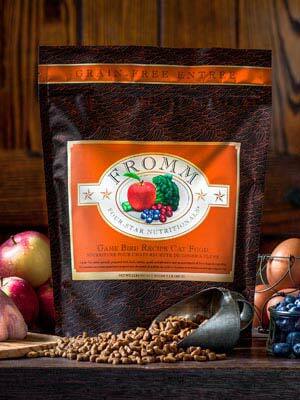 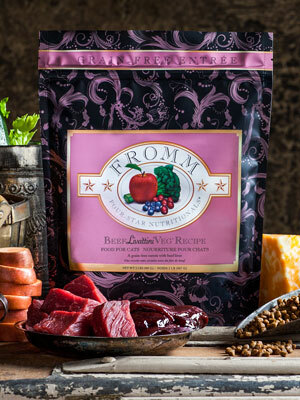 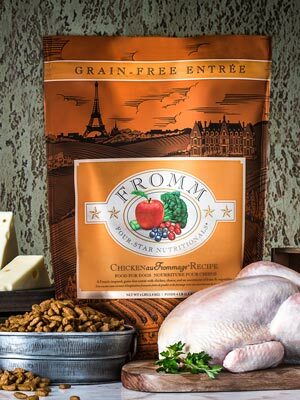 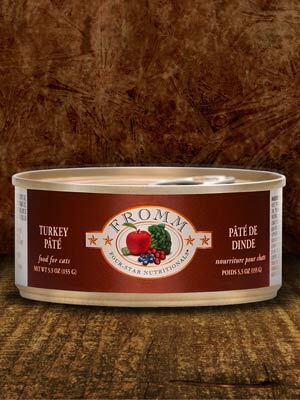 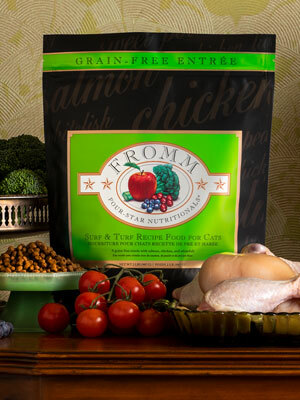 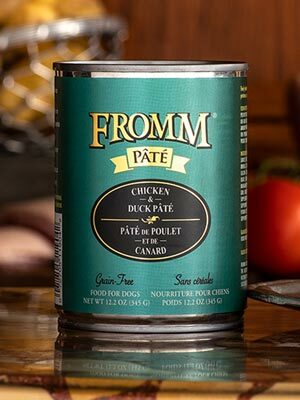 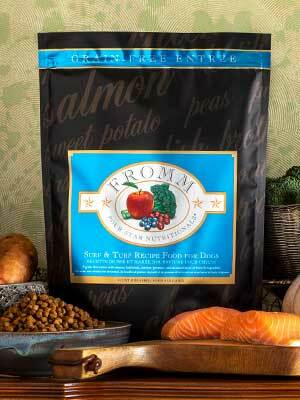 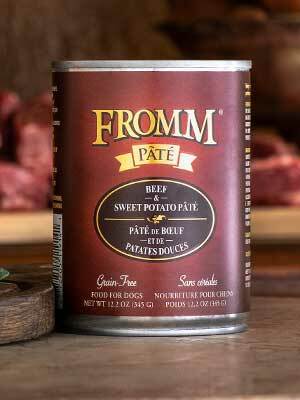 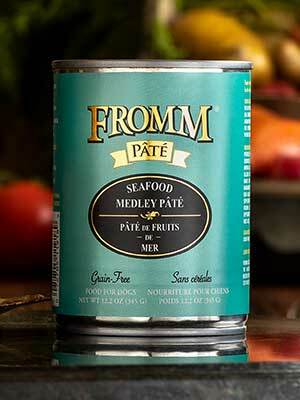 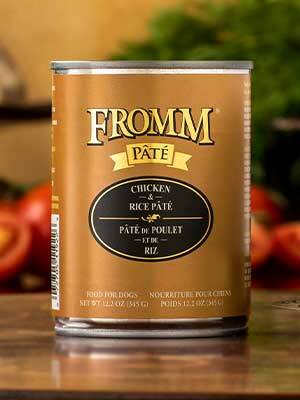 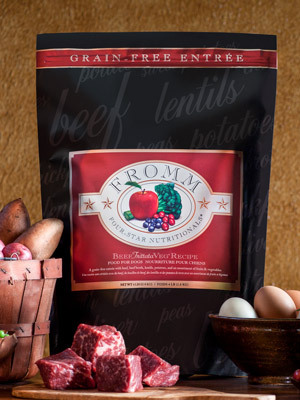 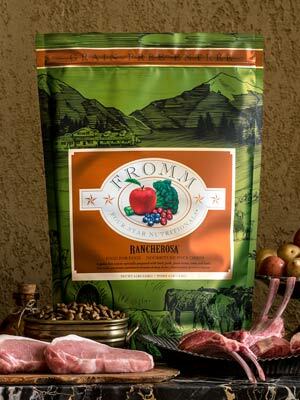 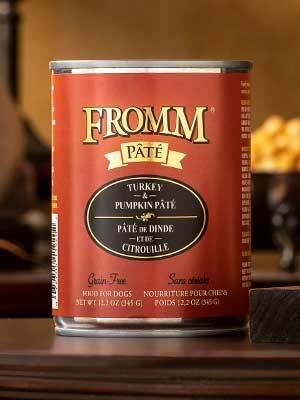 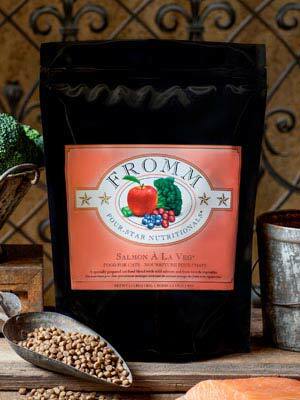 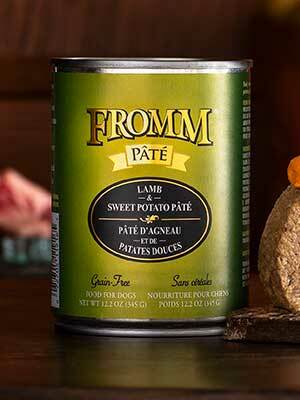 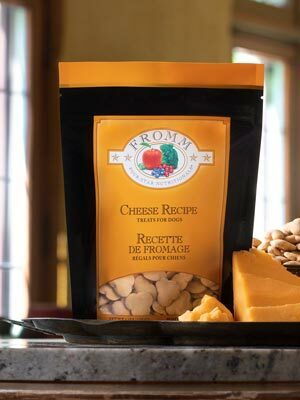 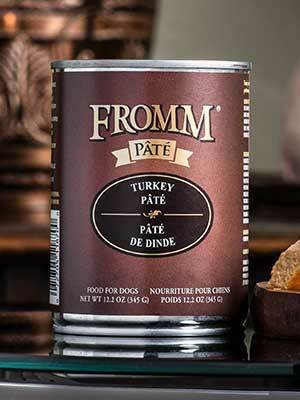 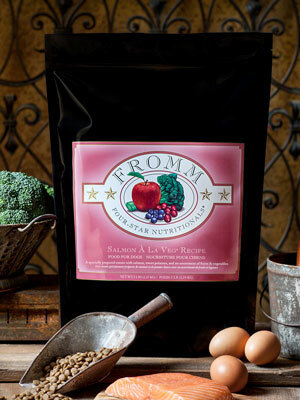 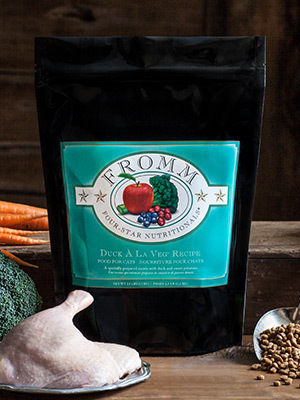 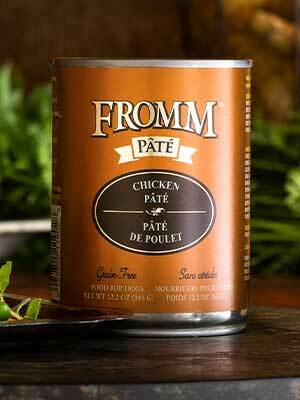 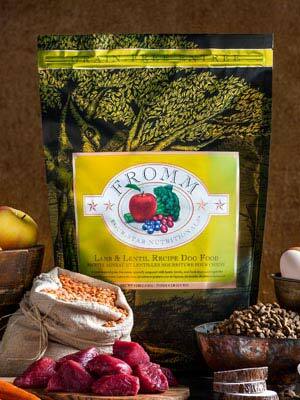 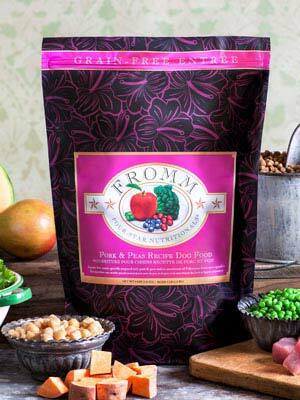 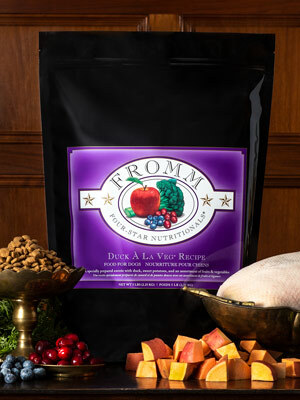 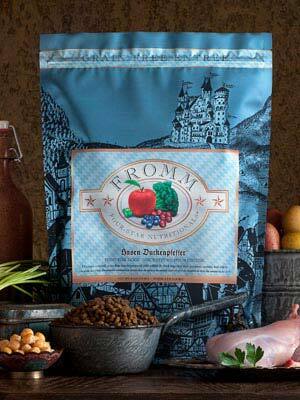 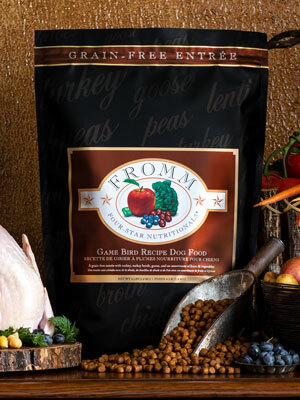 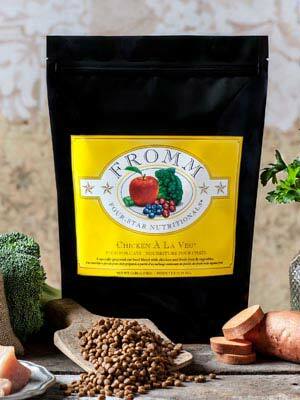 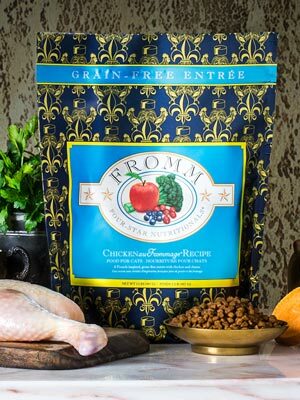 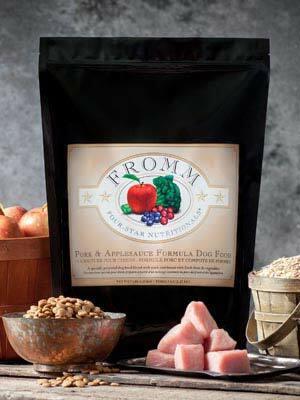 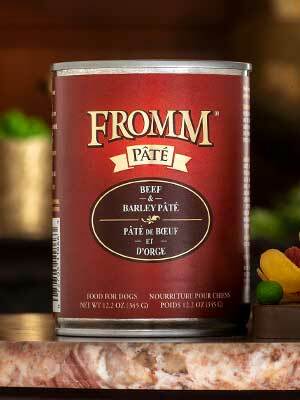 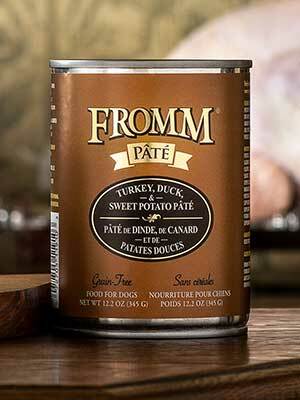 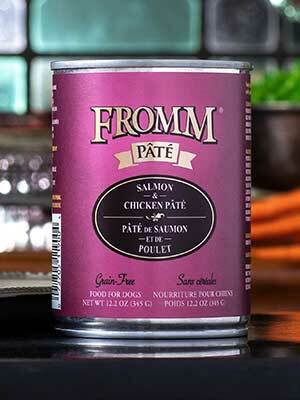 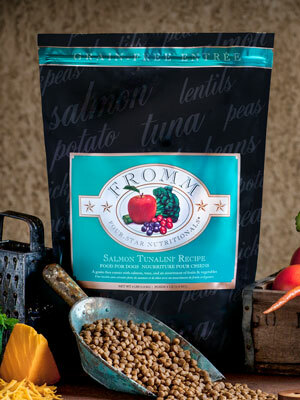 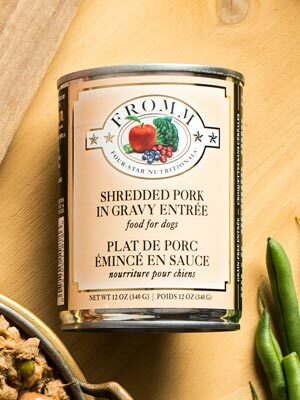 We only carry foods, like Fromm, that we have researched completely and would feed to our own pets. We make all of our treats, birthday cakes, ice cream, and organic food for dogs on the premises. 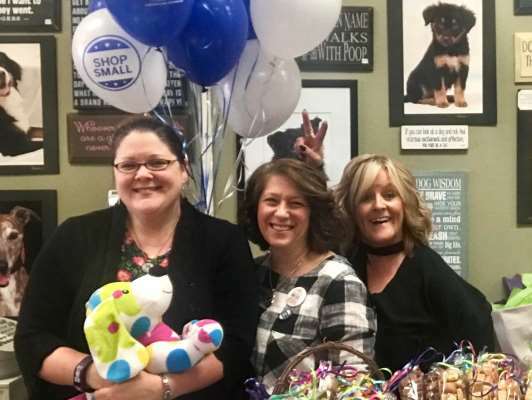 Homemade treats, USA made treats, super premium foods, unique collars and leads, toys, gifts for dog lovers and bring your dog in, we'd look to meet your furry family member! 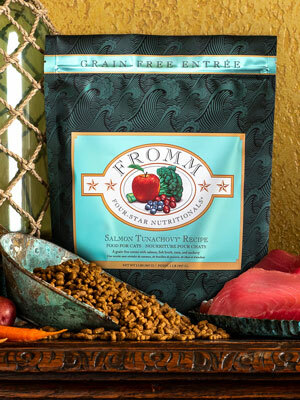 We have a little cat section of treats and toys for cats. 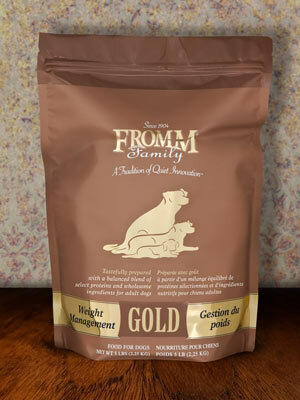 We do carry dry Fromm for cats also. 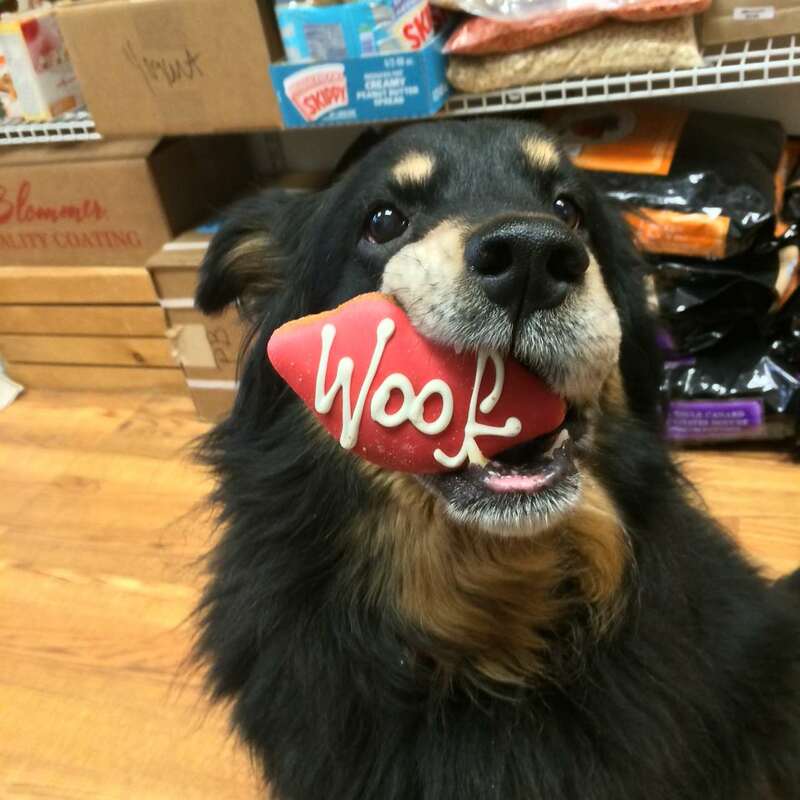 Bully sticks, chewy things, rain coats, winter coats, sweaters, boots.